Ideal tire groover knives are designed and constructed for long service life, as well as ease and speed of operation. 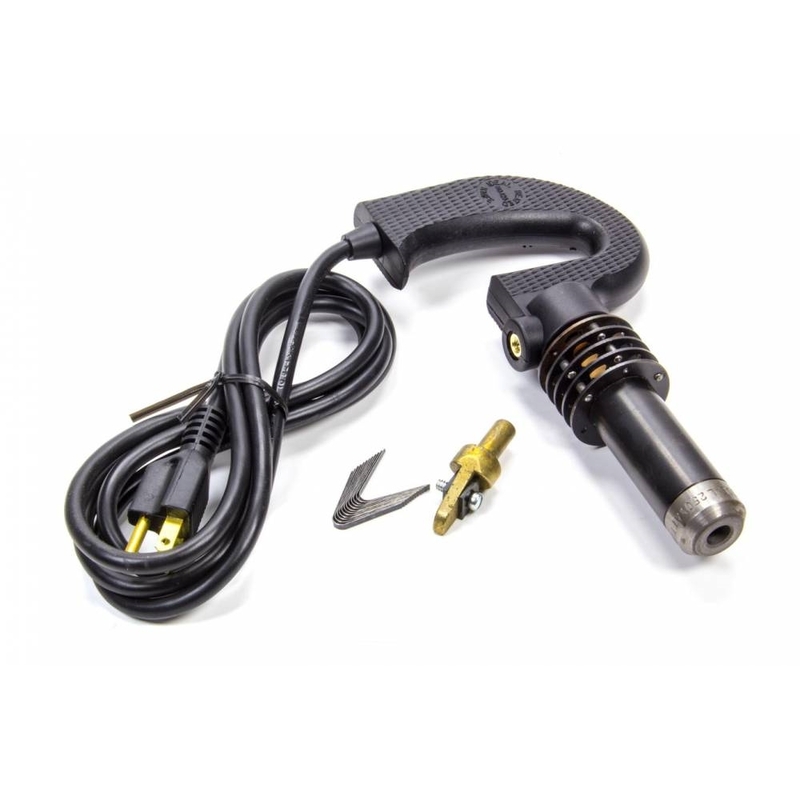 The ideal tire groover has engineered glass reinforced nylon pistol grip handles are light and cool for comfortable operator use. Solid brass head keeps the heat “just ahead” of the grooving blade. This pre-conditions the material to be cut and makes for speed, ease, and accuracy.The depth of the cut is controlled by the adjustable blade.